I love days when I can just wear a simple pair of jeans, it’s the go-to casual for me. For this outfit I’ve kept everything very casual and simple like the white t-shirt,jeans, a pair of black booties, with these I’ve picked out my favourite new jacket. This quilted bomber jacket is from Mango and I just love the bubblegum pink colour. Bomber jackets are going to be huge this year and I really like this take on it which can take me from cold nights in spring summers right through to Autumn, because pastels are still in for next season guys! Amo los días cuando puedo usar un simple par de jeans, es el "to-go casual" en mis días diarios. 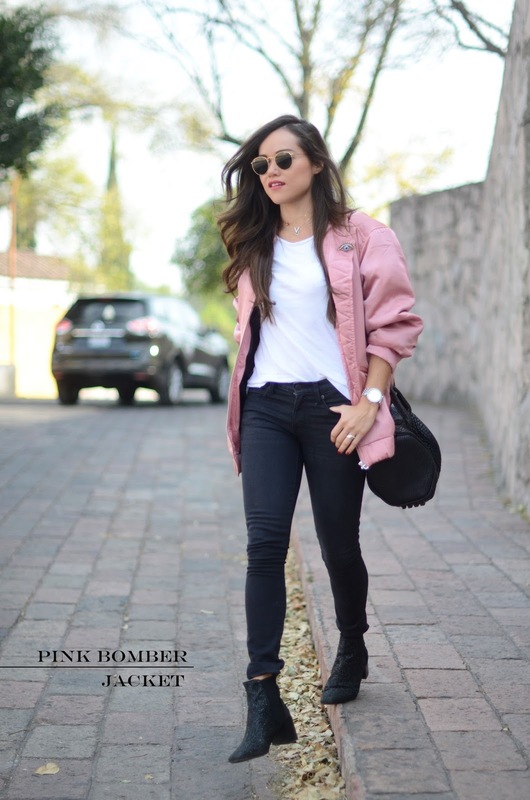 Las chamarras bomber serán una tendencia muy fuerte durante todo el año, me gustan porque se pueden usar perfecto para las noches frías de primavera/verano y también durante el otoño porque además, los pasteles y en especial el rosa seguirán aquí todo el año! Me encanta este tipo de rosa en una pieza masculina. i love the jacket from mango! you look amazing! Yo tambien me compre esa cazadora, estoy deseando estrenarla! Me encanta tu look! ¡Que chula! Me recuerda a las de la peli grease. very nice bomber jacket dear! Hola, la chaqueta tiene un color muy bonito, saludos. Me encanta esa bomber Gaby! boots and shoes also deserve.. Simply beautiful and looks great on you! love the pink jacket ! 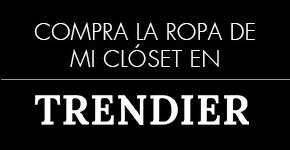 Me refascina esa bomber rosa!! Y con blanco y negor que súper!! Love the look! The pink jacket is so cute! This look is fab!! Love the jacket!